Best Morocco travel guide, Morocco travel advice to explore Morocco travel destinations & what to see in Morocco. Find Morocco sightseeing places, sights description and travelers photos. 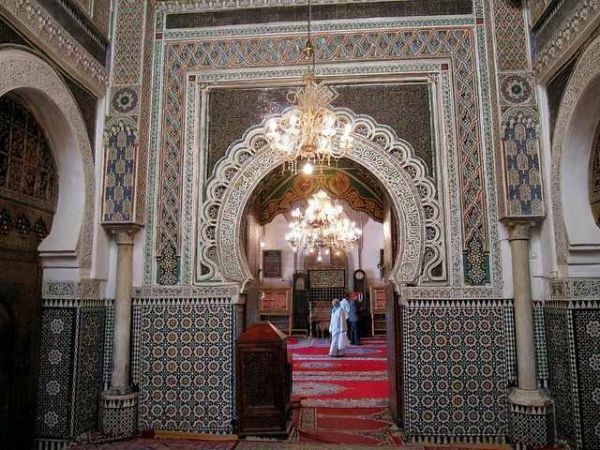 Morocco travel tips, information resource for historical sites, architectures and attractions of Morocco.